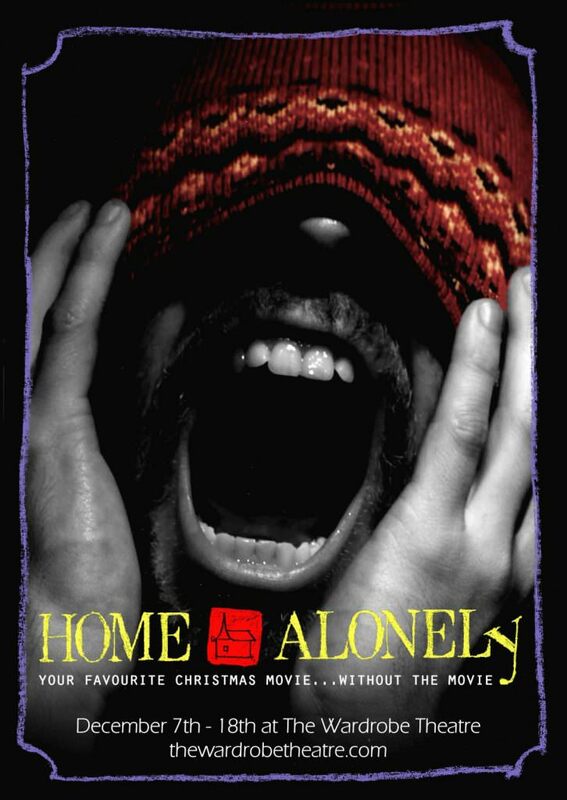 On Christmas Eve 1990 an eight year old Kevin was left to fend for himself as his family went on holiday without him. 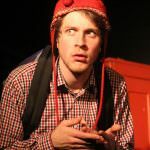 Now on Christmas Eve 2011 history seems to be repeating and Kevin realises he still bears the scars of the night he was left all at home, alone. 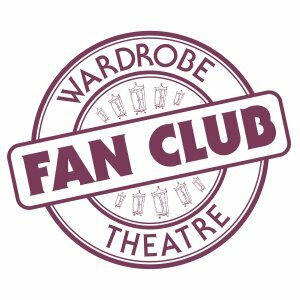 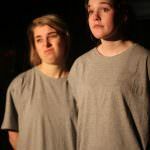 The Wardrobe Theatre is thrilled to present its first ever Christmas show, a darkly comic retelling of a classic festive story close to everybody’s hearts. 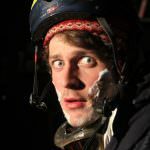 Leave the kids behind and join Bristol’s newest pub theatre for a unique night of adult comedy, mischief and adventure and prepare for a Christmas theatrical experience quite unlike anything you’ve seen before.